Hopefully you won’t be shocked to hear that Valentine’s Day is quickly approaching! Have you started putting together a plan to woo that special someone? 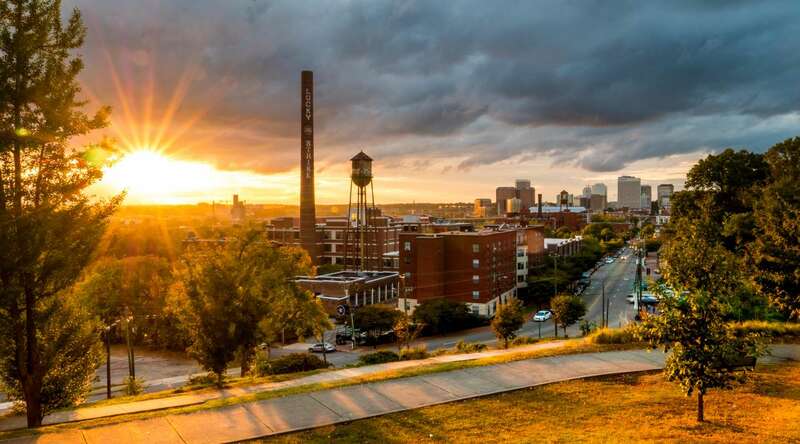 Whether it totally crept up on you and you need a plan pronto, or you’ve already been thinking about it and just want some fresh ideas, we&apos;ve got plenty of recommendations for an extra special RVA Valentine’s Day (or weekend)! 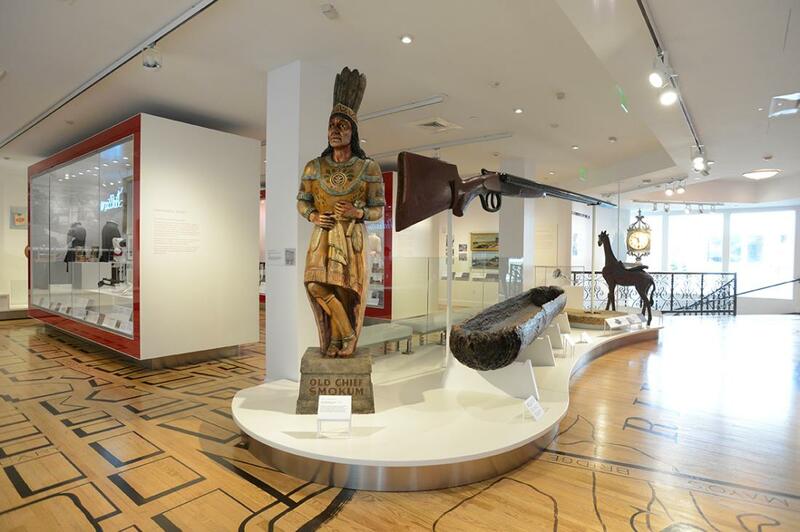 Were you aware that there is a top comprehensive US art museum with more than 5,000 years of art from around the world, right here in Richmond?! 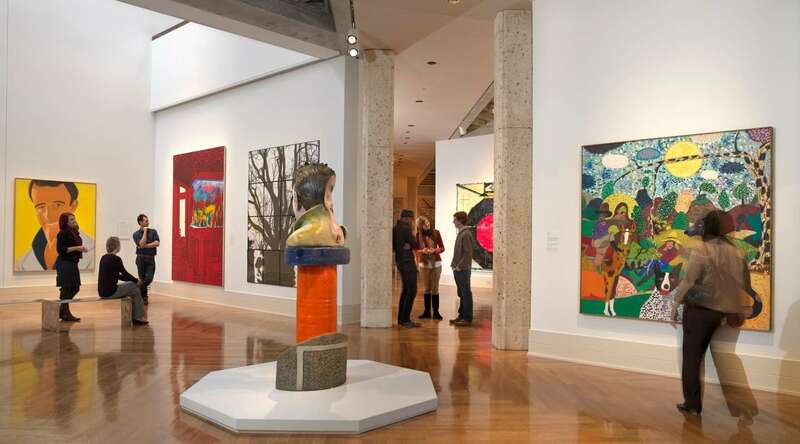 The Virginia Museum of Fine Arts (VMFA) houses a remarkable permanent collection of 33,000 works of art from almost every major world culture. Whether visiting for the first time or fifty-first time, you’re sure to find something new that you never noticed before! 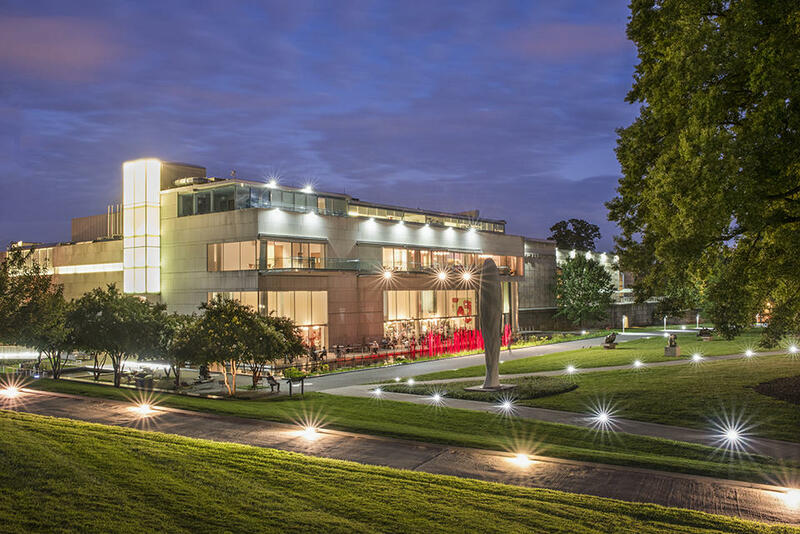 The VMFA is the perfect place to spend several romantic hours touring the galleries, catching the current featured exhibition, enjoying a glass of wine or hot cup of Blanchard’s Coffee from Best Café, and taking an afternoon stroll through the Sculpture Garden with your Valentine! Feel the romance of a bygone era as elegantly costumed ladies and gentlemen narrate the details of Queen Victoria’s royal love story and courting customs of the 19th century. 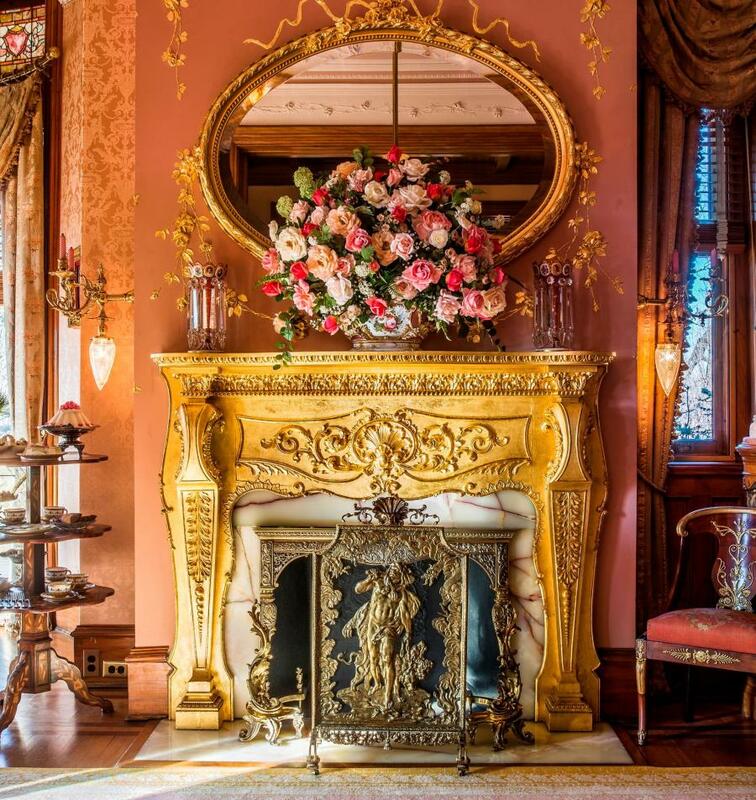 The weekend before Valentine’s Day is the perfect time to discover the Victorian language of love within the décor of Maymont Mansion where romantic swans, red roses and costly indulgences reflect James Dooley’s loving devotion to his wife, Sallie. Guided tours available every half-hour; last tour begins at 4:30pm. 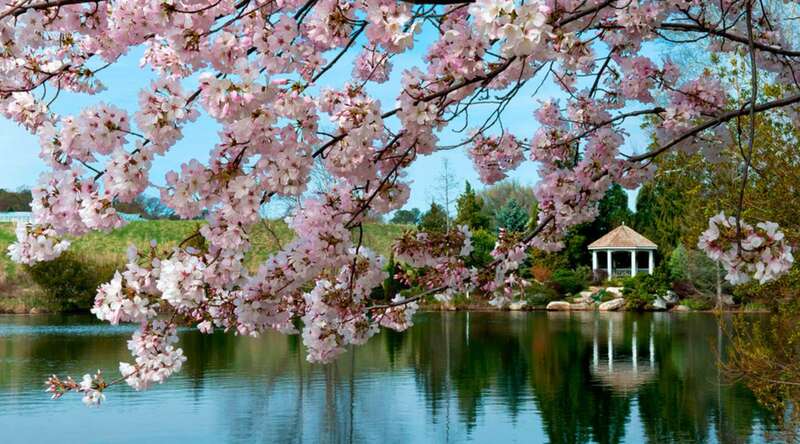 Want to make your visit to Maymont even more romantic? Book a private horse-drawn carriage ride before or after your tour! ;) For information and reservations, call 804-358-7166, ext. 340. 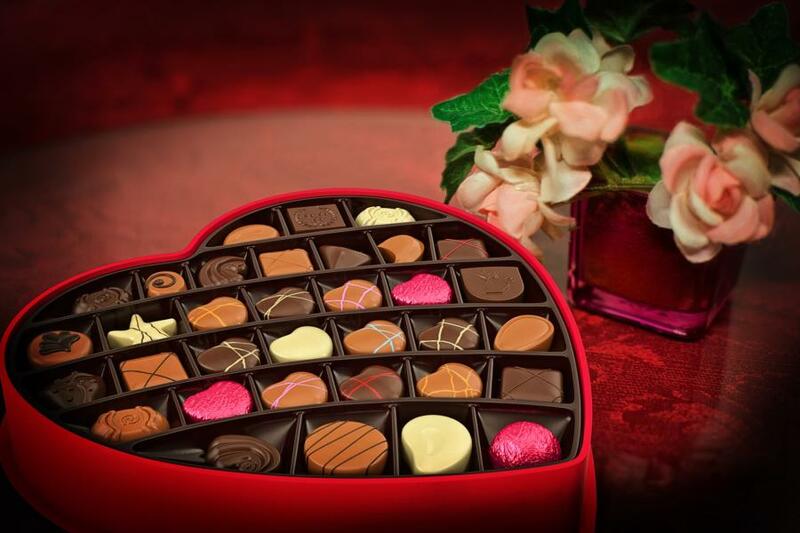 Celebrate Valentine&apos;s Day early at the first ever COTU Chocolate Fest! 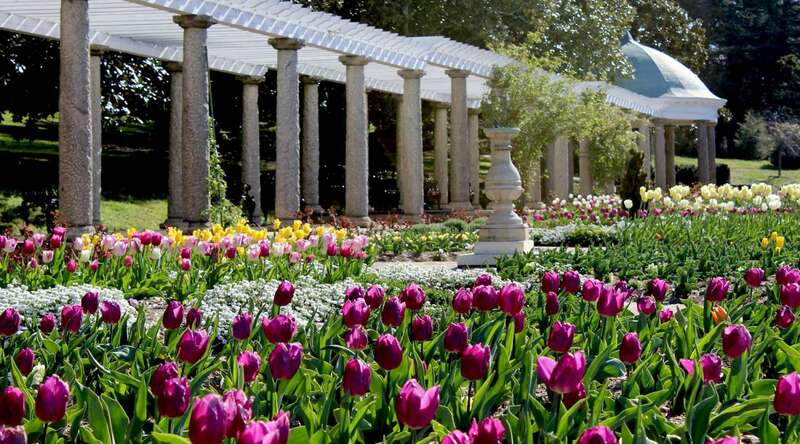 This intimate setting will feature some of Richmond&apos;s finest chocolatiers alongside handcrafted jewelry, artisan gifts, and flower arrangements. Publix Aprons Cooking School Richmond will also be on-site hosting a Cooking with Chocolate demonstration and providing a light menu for the day. COTU will also be releasing The Box of Chocolates Stout, an annual favorite, along with 5 delicious variants for some serious pre-Valentine&apos;s Day fun. Come celebrate the love of chocolate, beer, and the people we share them with! Grab your special someone and don&apos;t forget your dancing shoes! The Tin Pan presents a special Valentines Celebration concert with The KOS Band, voted the Best Local Band for 2017 by the Richmond Times-Dispatch. 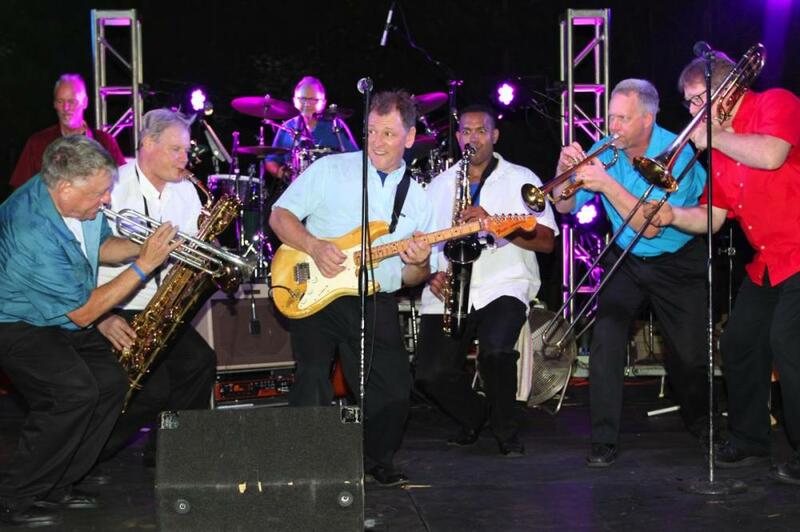 The KOS Band is a Virginia based, dynamic, eleven piece musical entity that plays Top 40, Motown, classic rock ‘n’ roll and hits from the 60s through today. Okay, we’ll go ahead and admit that we are a bit biased on this one - our content manager (a.k.a. 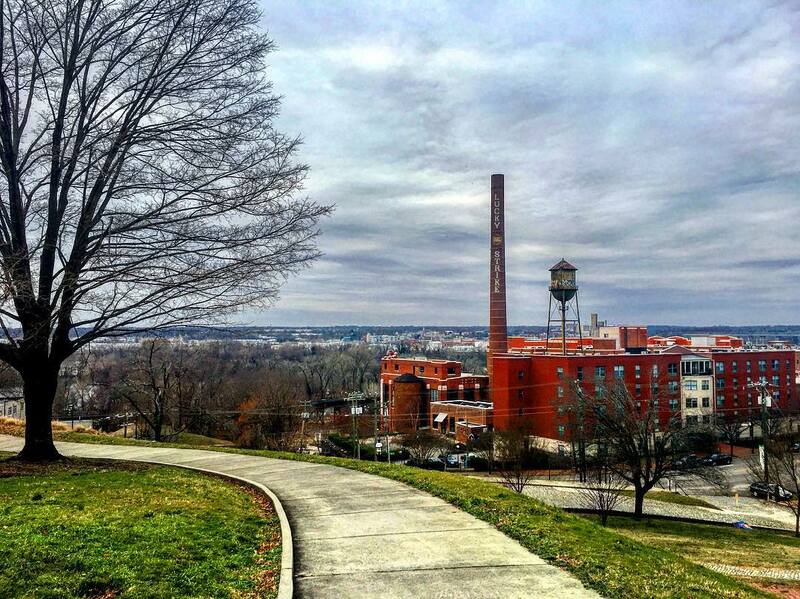 the person writing this post) got engaged at Libby Hill Park during Valentine’s weekend a few years ago - but you certainly can’t deny the beauty of this charming spot. 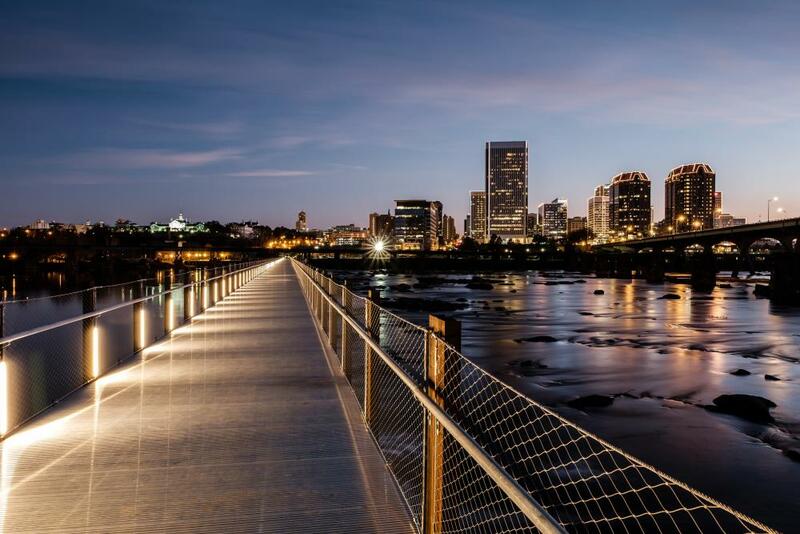 Bundle up, grab your honey’s hand and go for a romantic stroll while enjoying one of the best views in Richmond! February 9, 2019, 9:00 p.m.
Make your Valentine’s dreams come true with two tickets to paradise! 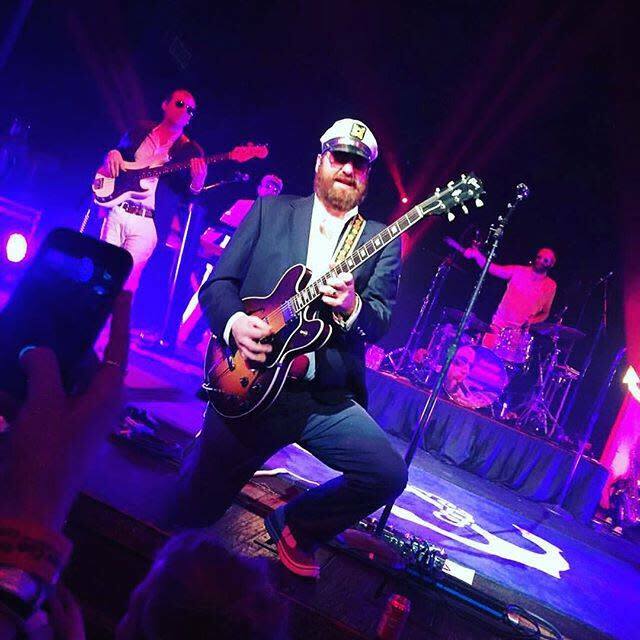 Er, make that two tickets to come sail away to The Broadberry on February 9th for the 8th Annual Love Boat Luau starring RVA’s favorite yacht rockers, Three Sheets To The Wind! These guys always put on a stellar show and keep you dancin’ in the moonlight all night long! (Humor me with the song title puns please). But get your tickets ASAP – this show always sells out! During Valentine&apos;s week only, enjoy a decadent pairing featuring a flight of 4 James River wines and 2 alcohol infused cupcakes made by Lush Cupcakes! Nothing says, "I love you" quite like stuffing your face full of cupcakes! Bring your significant other or bring a friend! Ooh la la love! What is it about love, marriage and pie that just pulls us in? 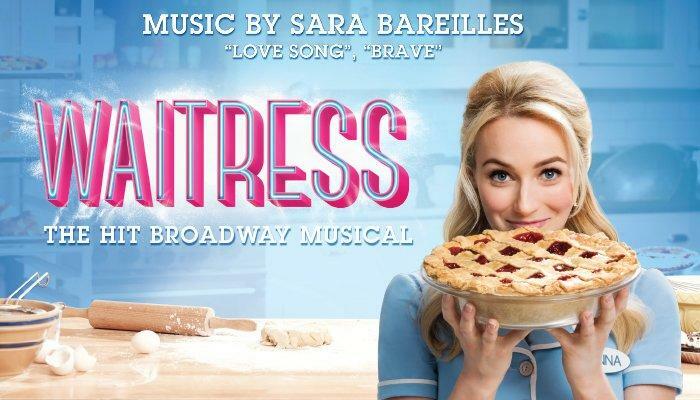 Find out when Waitress the Musical plays Altria Theater, February 12-17, as part of the 2018-2019 Broadway In Richmond season. This Tony Award®-nominated hit features original music and lyrics by 6-time Grammy® nominee Sara Bareilles, a book by acclaimed screenwriter Jessie Nelson, and direction by Tony Award winner Diane Paulus (Pippin, Finding Neverland). Get your tickets ASAP so you don’t miss this uplifting and hilarious musical! What could be more romantic than an evening with your love at the ballet? Dreams magically transform into reality with one enchanted night at a ball, where a girl with a kind and gentle spirit finds her happily ever after. Cinderella, her Fairy Godmother, stepsisters, and the Prince will grace the Carpenter Theatre stage over Valentine’s Day weekend. Filled with gusty humor and lyrical romance, Malcolm Burn’s Cinderella offers a unique telling of a centuries-old story that still touches our hearts today. Watching Billy Joel perform live would make for an epic Valentine&apos;s Day date! Unfortunately, Billy Joel will not be performing in RVA this Valentine&apos;s Day, but we&apos;ve got the next best thing! The Stranger is the complete premiere tribute to the music of one of the world’s most beloved performers, Billy Joel. 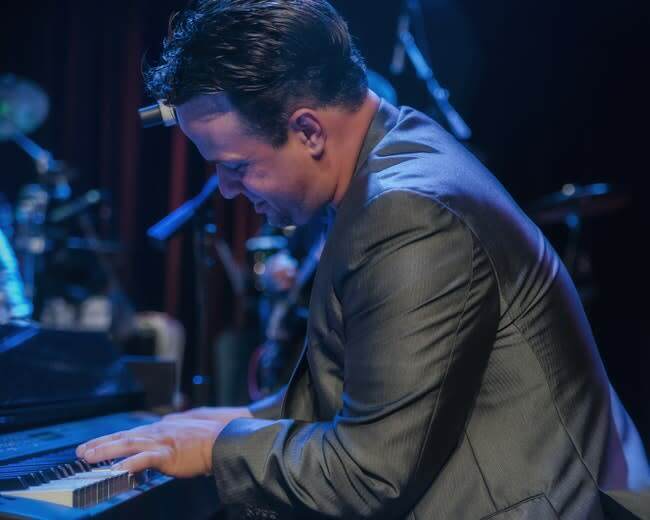 Comprised of some of the best and most experienced musicians in the business, this 6 piece band brings together an authentic replication of Billy&apos;s timeless music, crowning it with soulful, spot on vocals that makes listening to a Billy Joel song so special. Whether you love LOVE or just love the 80&apos;s, come celebrate V-Day weekend Tang & Biscuit style by throwing it back to one of the greatest decades of all time with the Tangs to the 80&apos;s Prom. Get decked out in your best 80&apos;s gear for a chance to win awesome prizes in the Best Dressed contest. 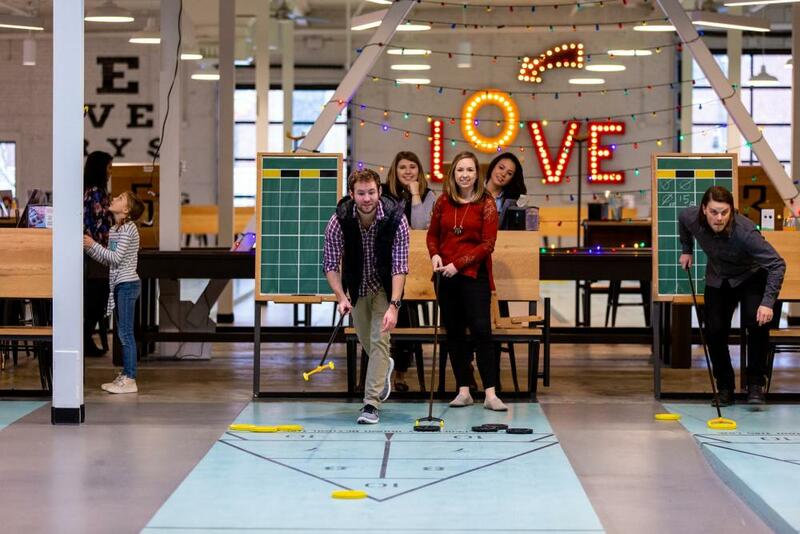 Expect fun games and activities like Pac-Man tag, a LOVE Tunnel, cupcakes from River City Sweets, a photobooth, food and drink specials, and more! This one is a no-brainer, especially if you or your S.O. enjoy a good pun. ;) The Valentine has been collecting, preserving and interpreting Richmond’s 400-year history for over a century. 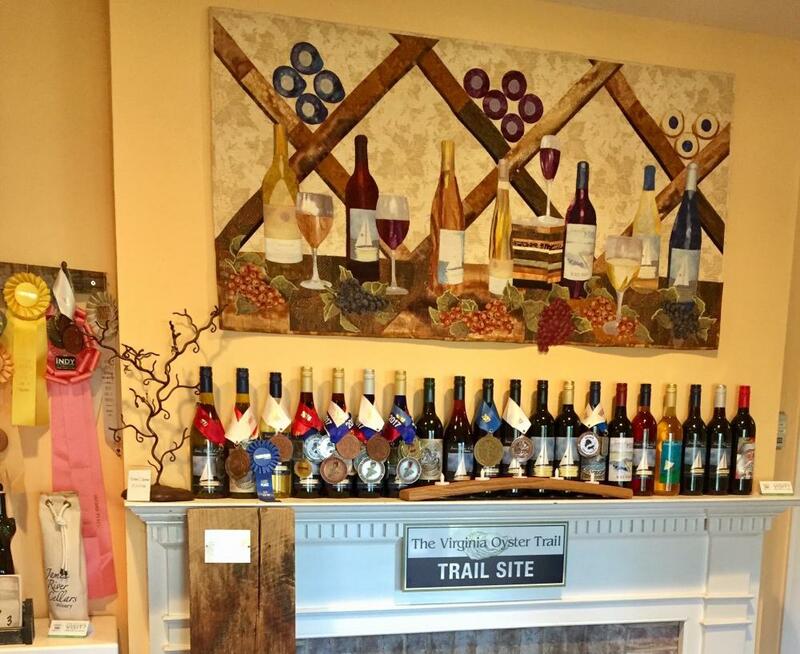 Located in the heart of historic downtown, the Valentine is a place where you and your sweetheart can discover the diverse stories that tell the broader history of this important region. After you tour the galleries, be sure to check out the gift shop and pick out fun RVA mementos for each other. Does your Valentine have a need for speed? 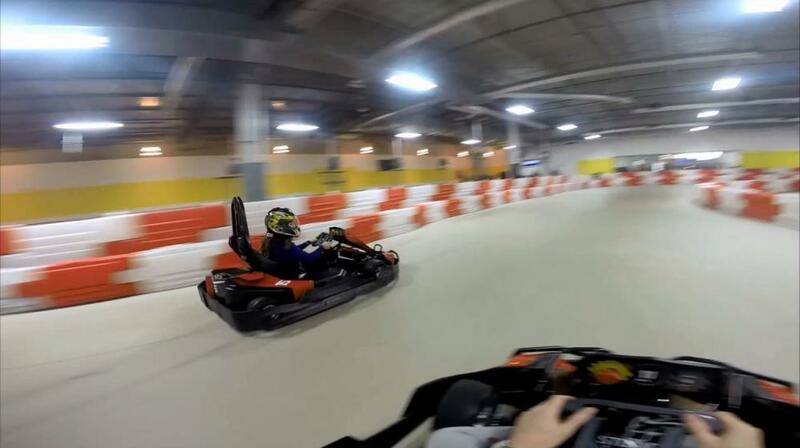 Head to Thunderbolt Indoor Karting and challenge him or her to a thrilling go-kart race! You will both have a blast as you take to the track for a bit of friendly competition, Formula One style! Loser buys drinks or dessert afterward! 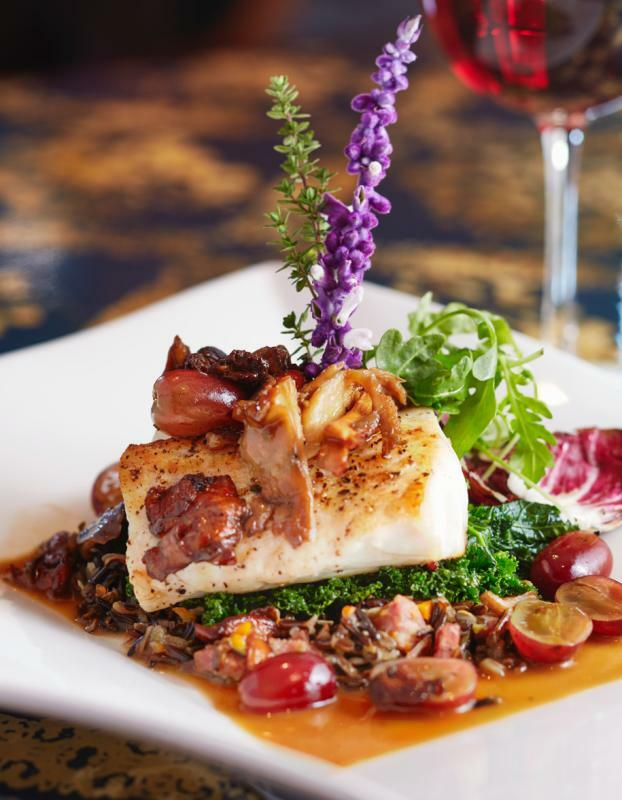 Treating your sweetheart to a romantic Valentine&apos;s Day dinner is the perfect culmination of a lovely day spent wooing each other all over Richmond. But don&apos;t delay! Dinner reservations fill up very quickly around here on Valentine&apos;s Day (and the weekend after, as well), so book a table right now! (Image credit: Kip Dawkins, courtesy of L&apos;Opossum). 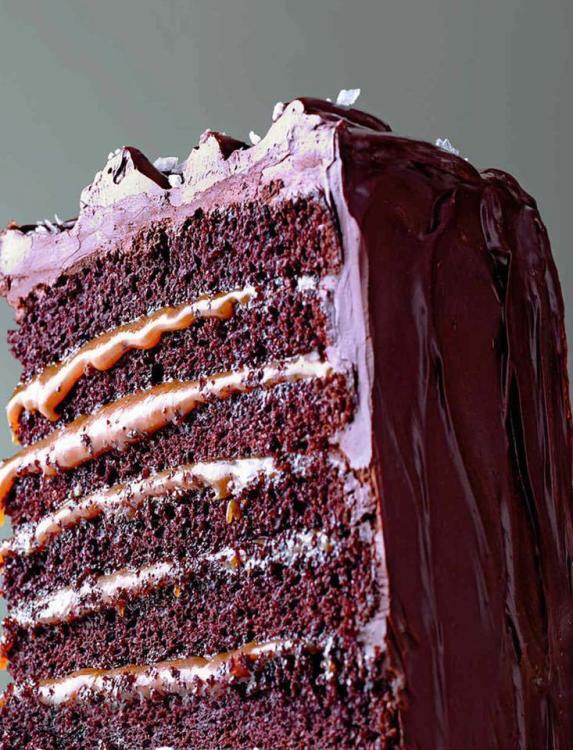 Did we get your attention with that delectable slice of salted chocolate caramel cake? Uh huh. Thought so. ;) Before you start drooling on your keyboard or smartphone screen, make a mental note of the serious brownie points you will earn with your significant other when you take them to Shyndigz to indulge in one of their incredible desserts! Prefer to take your dessert(s) home to enjoy? No problem. Head next door to Shyndigz Market & 2go Café and they&apos;ll be happy to send you off with your desired sweet treats packaged up for the road. 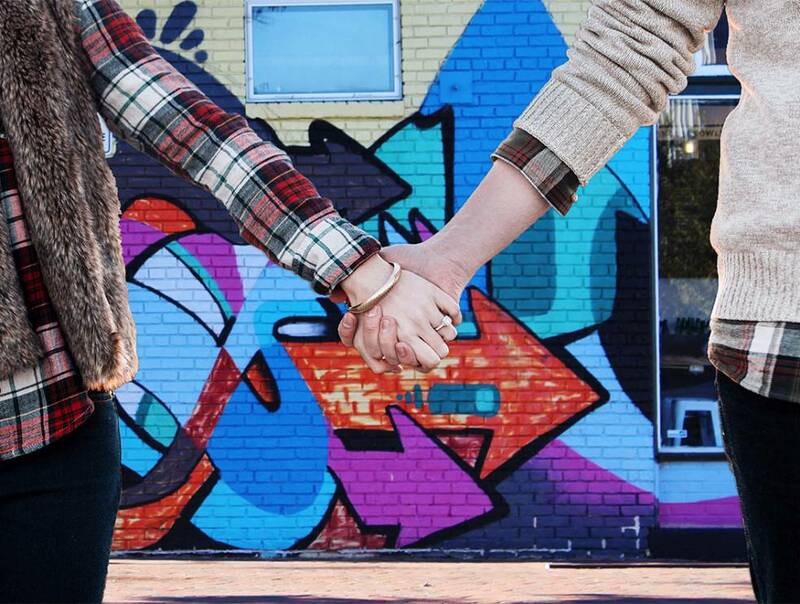 Richmond is a living canvas with many walls throughout the region painted by local and international artists. Home to over 100 murals (and counting! 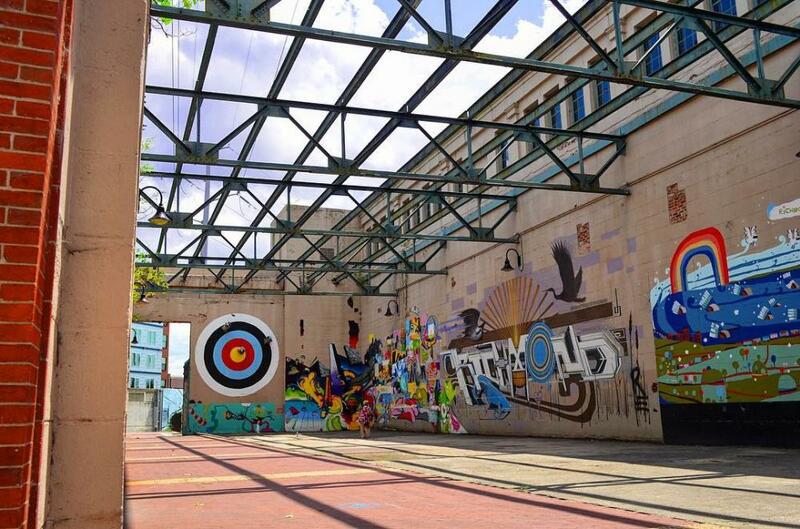 ), RVA has become a favorite destination for street art enthusiasts. 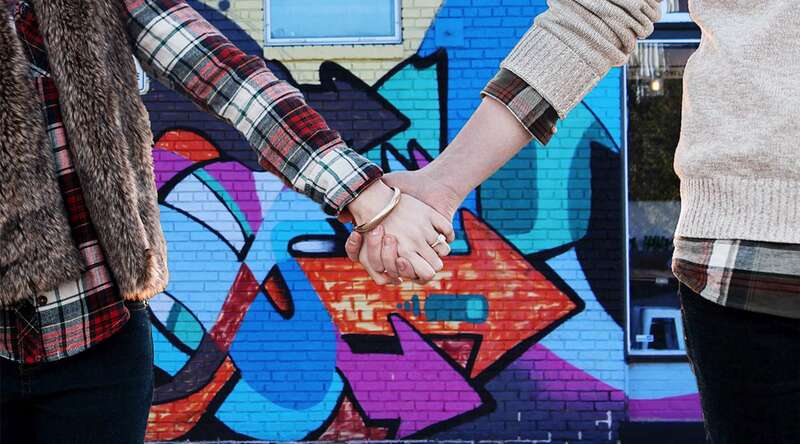 Grab your valentine and go for a street art scouting walk or drive and stop to pose for selfies with your favorite murals! Imagine this scenario. Walking hand-in-hand across the James River with your love. Gazing across the river at the lit-up city skyline. Leaning in for a kiss and stopping to enjoy the moment while taking in the scenic view as the flowing water provides a serene soundtrack. Make it happen with a stroll across the T. Tyler Potterfield Bridge. Hoping to avoid the Valentine&apos;s Day crowds by doing something fun with your special someone after the official holiday? Or maybe you&apos;re just looking to end the romantic weekend on a sweet note? Either way, Buskey Cider has you covered. The cidery is offering flights of 5 unique ciders paired with 5 Girl Scout Cookies as follows: Thin Mints with Coffee Cider, Peanut Butter Patties with RVA Cider, Caramel Delights with Salted Caramel Cider, Lemonades with Earl Grey Lemon Ginger Cider, and Shortbreads with Tart Cherry Cider. (There is a gluten free option, as well). 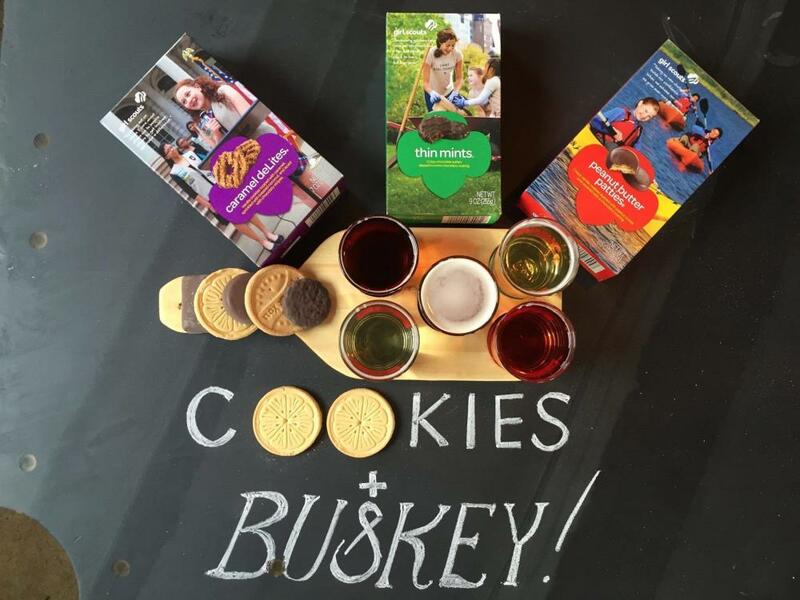 Local Girl Scout Troop 4905 will also be selling full boxes of cookies, so bring cash to take some home - you know you&apos;ll want to!